Staying in Mechelen, feel like going for a run? No idea on where to go? We got you covered. You tell us where and when to pick you up. We guide you around. You choose pace and distance. Most people prefer early morning or late evenings, but anything in between works for us too. We run anytime, 24/7! We’re based in the historic center of Mechelen, Belgium. 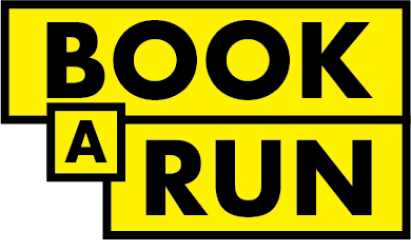 Book a Run is a small start-up for runners by runners. 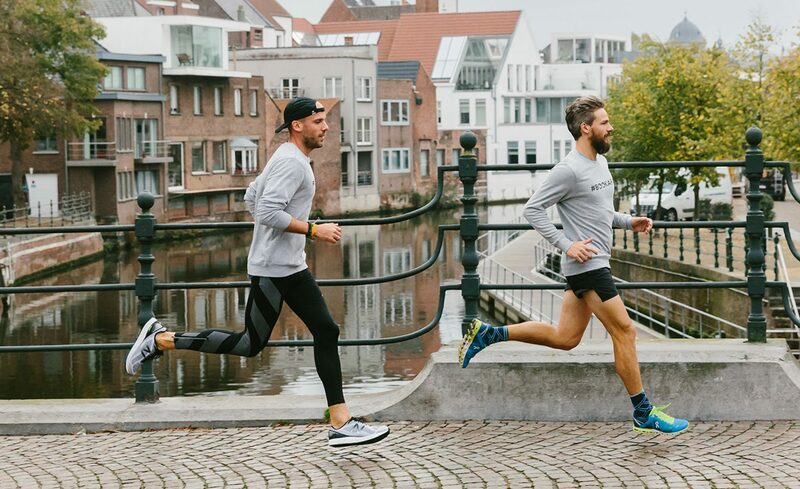 Some want to get to know the city, others need to follow their training program, for both we offer exclusive running-tours in and around the beautiful town of Mechelen.